Kyrgyzstan sits in Central Asia, one of the world’s final great travel frontiers. 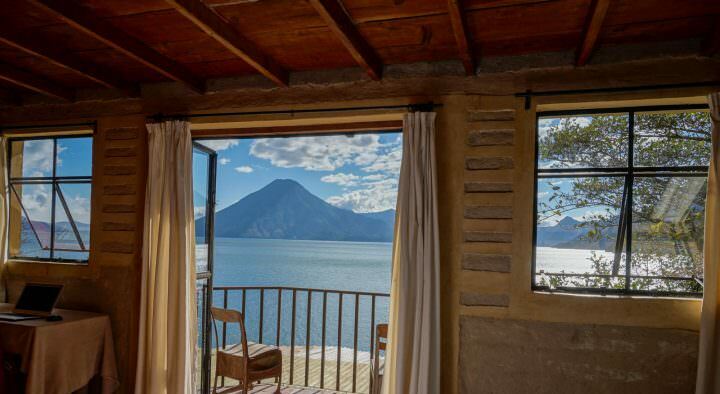 People who plan to visit the country have visions of difficult transport, visa hassle, language barriers and all the things that typically come with intrepid travel. CBT (Community Based Tourism) is a company who works very hard at building a sustainable bridge between foreign visitors and local culture, and they have done a fantastic job. In few countries can you peer into the local way of life with such clarity. 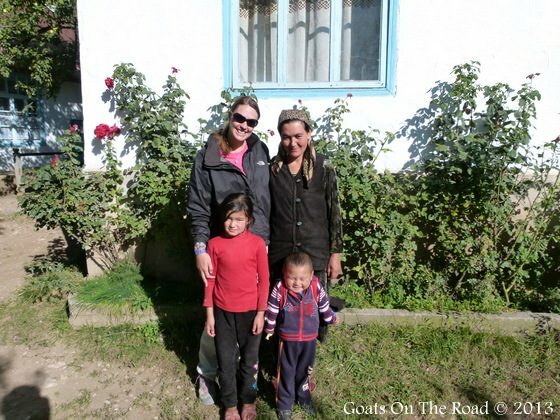 CBT’s authentic home stays, yurt stays and village to village treks ensure that travellers experience the wonder that is Kyrgyzstan without the barriers that often separate us from the indigenous communities. 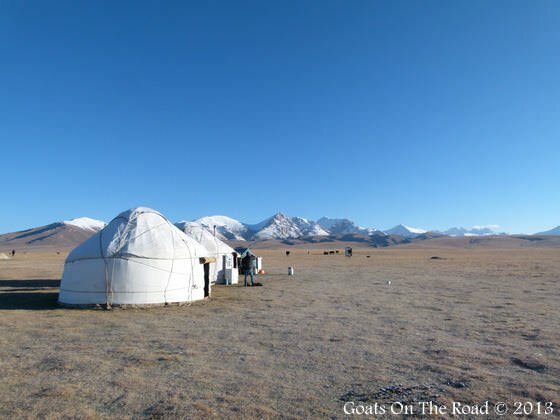 There are 16 CBT offices around Kyrgyzstan that can offer anything from horse treks and home stays to cultural shows and horse games. 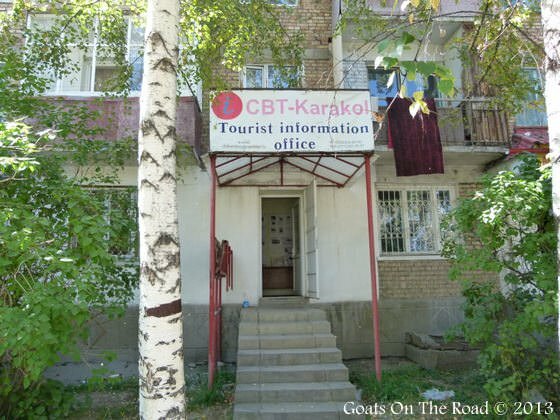 If you’re travelling in Kyrgyzstan, you’ll likely find a CBT office in almost every town you visit. CBT is the most popular community based project in Kyrgyzstan but they are not the only one and debatably, they are not the best. Shepherd’s Life is another company who can arrange many of the same treks, home stays and folk shows as CBT. Although the Lonely Planet speaks higher of CBT, in our experience, Shepherd’s Life gives travellers better options and a better breakdown of costs. They also offer their tours, treks and home stays at a much lower cost with slightly better service. Don’t ignore Shepherd’s Life, especially if you are in Kochkor, where Ainura can set you up with everything you need. Ainura is one of the most honest, and forthcoming tour operators we’ve ever had the pleasure of doing business with. Even returning our money, without question, when we found our own ride out of Song-Kol, instead of taking our pre-paid taxi. 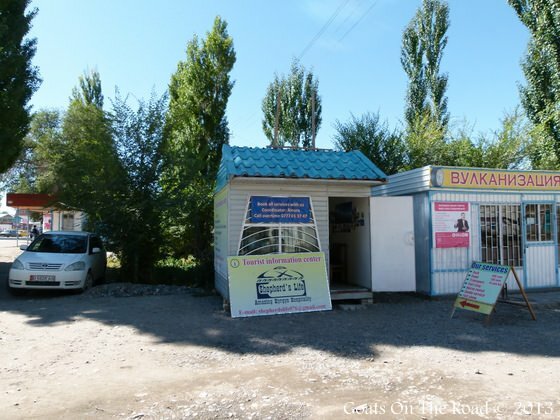 The best way to travel around Kyrgyzstan is to look for offices of these two community based projects and plan trips through them. 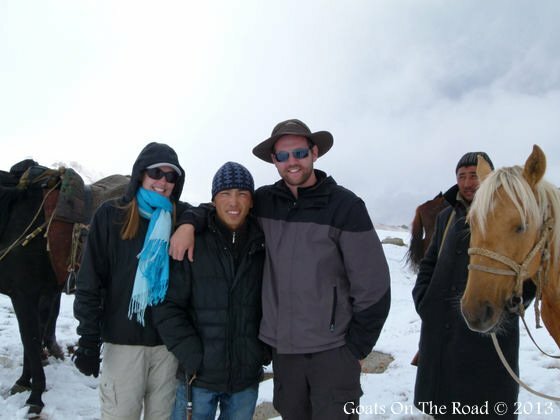 You can horse trek for less than $50/person/day including guide, food and accommodation and you can trek on foot for far less. 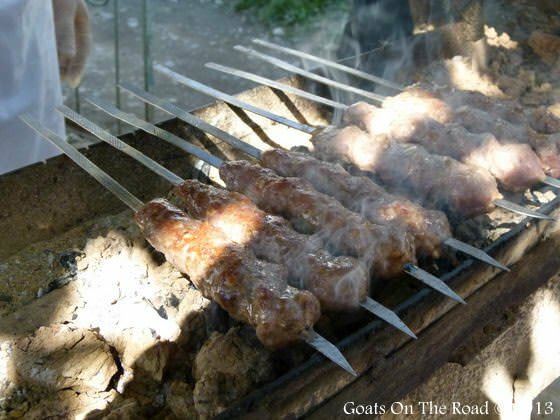 You can stay with local families, taste local dishes and get a real feel for Kyrgyzstan culture, without ever breaking your budget. The best part of these projects is that they are both community driven and they do wonders for the local economies. 85% of all money spent goes directly to the drivers, guides, and homeowners you hire. CBT in Arslanbob alone, brought nearly 1,000,000 som ($20,490) to the locals they employ, as well as sufficient funding for the village Mosque’s renovations. 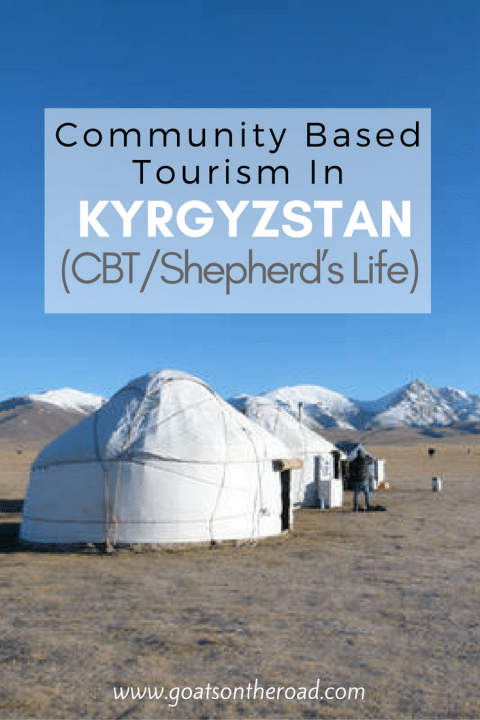 We are not usually people who enjoy taking tours, but CBT and Shepherd’s Life don’t organize tours, they organize an authentic looking-glass that allows travellers to see the Kyrgyz people for who they are and experience their life for what it is. You can choose to have a guide for yourself, or join a larger group. We always ensure our guides speak English, and we take our own guide unless we already know the people we are doing the trip with. 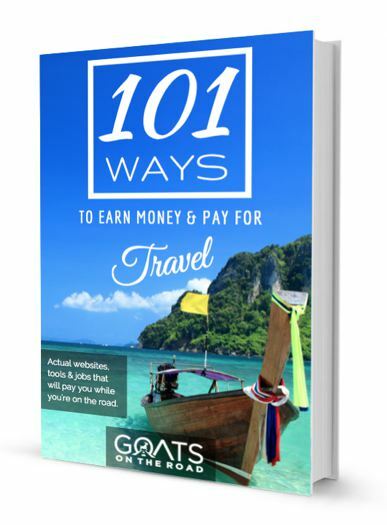 Having your own guide gives you valuable insight into the local way of life and often a much-needed translator. These community based projects are just getting started and each year they expand to new destinations and offer backpackers new activities. 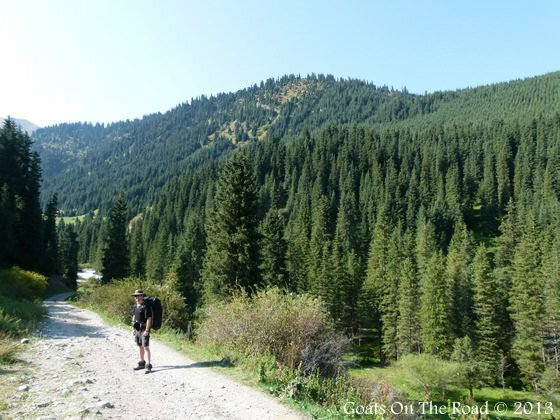 You can do everything from hunting to horseback riding and trekking to white water rafting. We don’t like to be insistent and say: “You Must…”, but in this case, if you miss out on CBT and Shepherd’s Life, then you will be missing out on a big piece of Kyrgyzstan. Kyrgyzstan, Kochkor Village, Pionerskya St. If you have any questions about CBT or Shepherd’s Life, feel free to comment below! These companies sound great – what a wonderful concept. Now I’m curious about similar companies in other countries. I think it’s so important to connect with the local culture when traveling – it truly gives you a completely different outlook! You’re right, it’s a great concept…one that Kyrgyzstan pulls off perfectly. 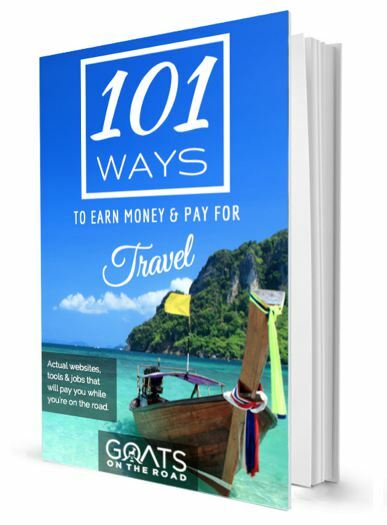 It originally started out in Nepal, but apparently things have become more geared towards making money there than providing foreigners with an authentic experience. We think these types of companies should be in more parts of the world. Unfortunately we haven’t had such a good experience with CBT in Kyrgyzstan. To us, they seemed to be a “community based” organisation like the ones you describe in Nepal, i.e. 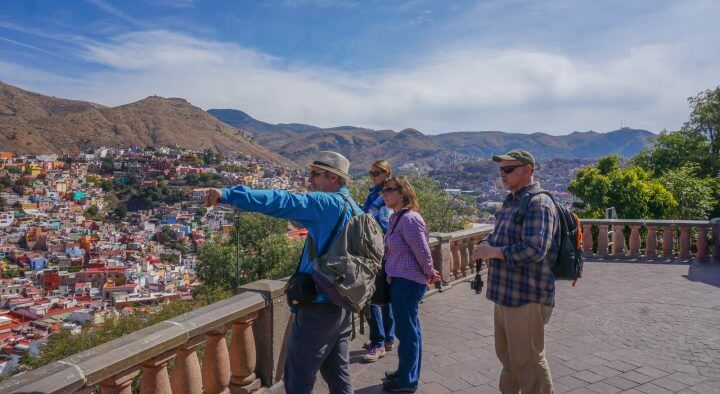 geared toward getting as much money from tourists as possible, claiming to offer an authentic experience. In fact, we found that there’s prices were very high, the experience they offer isn’t that authentic at all, and the community aspect seems to benefit only the lucky few that are privileged to work with CBT. I’m glad you mention there’s other agencies, such as Shepherds life, because I wouldn’t recommend CBT at all. Jailoo, in Kochkor, is also a very good alternative. The blog you’re having here is great though, thanks a lot for all the good tips, we’ve made good use of them during our travels! Keep up the good work! Wow, that’s a brutal review on T.A.! To be honest, we had such a good experience with Shepherd’s Life. Our guide’s name was Askot and he was friendly, patient and helpful. Yes, the ride back to Kochkur is expensive, but we didn’t take it. We sorted out our own ride from Song Kul. The owner of Shepherd’s life was great to work with and we found her very friendly and professional. It’s too bad this “poster” on TA. didn’t have a good experience. We had good experiences with CBT in Aslanbob and with Sheppard’s Life in Kochkur. In Arslanbob, there are may homestays that are part of the CBT group, and they get rotated around so that tourists can’t choose where they want to stay, all they can choose is their budget. We also did a fishing trip with CBT in Arslanbob and it was just the 2 of us, a 70 year old fisherman and one of the local guides. We spent the night camping as well and were able to have a great time with those 2 local men. We also contacted CBT to sort out a shared ride from Bishkek to Osh, which they did so, making it easy for us! Happy travels and thank you for sharing. Lots of useful information, thanks! However, your link for more info about Shepherd’s Life at the bottom of the post (For More About Shepherd’s Life, Click Here!) actually points to CBT’s webpage. Thank you for that. Actually, It doesn’t seem to be linking to anything at the moment, I think the link is broken. sorry I don’t have an email address. We used Shepherd’s life in Kotor for our horse trek to Song Kul though 🙂 They were good. Great organisations but a bit unprofessional we experienced at Shepherd’s Life Kochkor; the ‘guide’ was a 20 year old student who didn’t knew anything about the area and had no experience in walking mountain areas in terms of safety conditions. Even had a pretty rude character. Offering low prices does not mean you should bargain on people’s safety and quality. That’s horrible to hear! We had such a great experience in Kochkor with Shepherd’s Life…sorry to hear you didn’t. 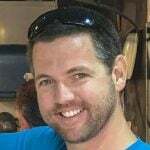 Loads of great information on this page, thanks! I will be travelling to Bishkek in September but have noticed that there are no CBT offices there. In your experience, is it possible to start tours out of Bishkek or will I need to travel to the nearest office? Looking for recommendations. Hope to visit Kyrgyzstan August to September 2018 in time for World Nomad Games. Wish to do horse trekking and become immersed in local culture and traditions. I am working on project interviewing older persons. Would need good interpreter and means of identifying older adults willing to share their stories. I am small tour operator from Slovakia, i want to bring small group of 8 people for 13 days trip ib Kyrgysztan in june. Can you iffer me some programs and prices? I’m looking to visit and I wondered… do we have to book the homestays well I now advance? We booked our homestays when we were there, not far in advance.